The believers in Rev. 14 follow the Lamb wherever He goes. Follow Him to New Jerusalem. Revelation 12:11 speaks of those who “overcame him [the Devil] because of the blood* of the Lamb and because of the word of their testimony, and they loved not their soul-life even unto death” (Rev. 12:11). Not loving the soul life equals denying it, fulfilling the Lord’s command in the gospels. This denying, and the losing of our soul life, are to follow the Lord, to be His disciples, and to participate in His glory and kingdom, both of which consummate in New Jerusalem. 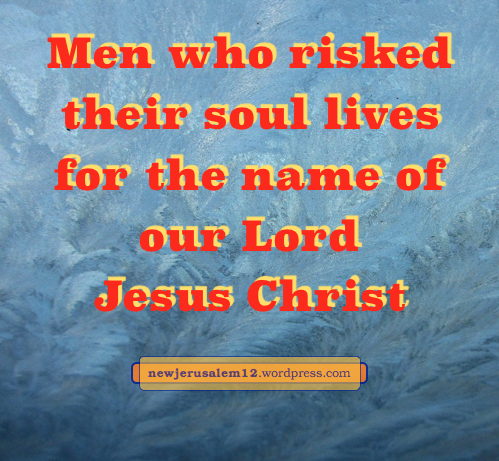 In Acts 15 the apostles and elders in Jerusalem recommended Barnabas and Paul as “Men who have risked their [soul] lives for the name of our Lord Jesus Christ” (15:26). In Philippians 2:25-30 Paul commends Epaphroditus. “Receive him therefore in the Lord with all joy, and hold such in honor, because for the work of Christ he drew near unto death, risking his [soul] life…” (v. 29-30). Lord, have compassion on me that I may love You completely. For Your ministry now and for New Jerusalem, make me one who risks my own soul life, not counting it precious. * Notes 2, 3, 4 on Rev. 12:11 are about the blood, the word of testimony, and not loving. 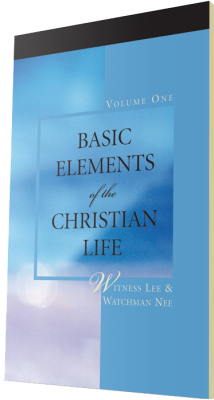 The New Testament begins with the birth of Jesus, who is the living tabernacle of God (John 1:14), God dwelling in man. The New Testament ends with New Jerusalem, the enlarged tabernacle of God (Revelation 21:3). The tabernacle is God’s dwelling place in man. This is Bethel, a Hebrew word which means house of God. 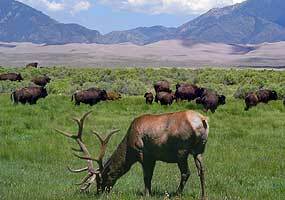 In Adam, we have God’s creation, and in Jacob, we have God’s habitation, Bethel….God created, selected, called, and saved us for the purpose that He might have a dwelling place for eternity. Following Jacob, we have the house of Israel. The house of Israel was actually the house of God. After the exodus from Egypt, there was among the house of Israel the building of the tabernacle, and following that, the building of the temple. What do we have in the New Testament? Again, we have two main things: the tabernacle, which was Jesus (John 1:14), and the temple, which is the church (1 Cor. 3:16). 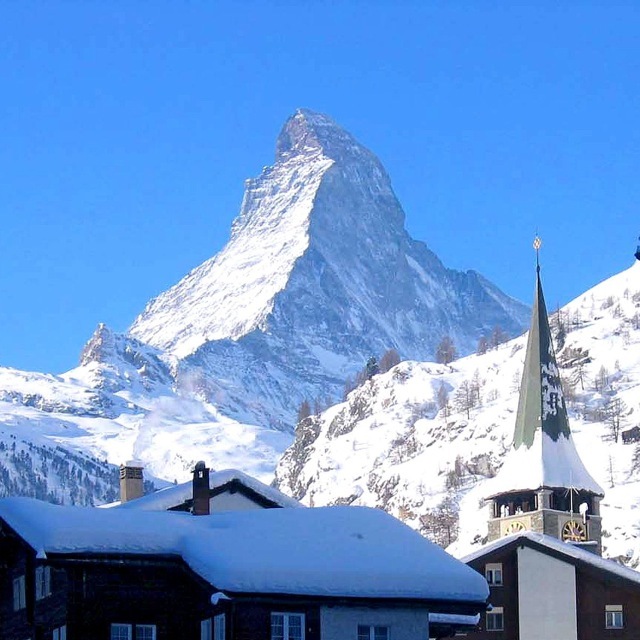 The consummation of the church as the temple is the New Jerusalem. At Bethel Jacob set up a pillar and poured oil on it. This is a picture of man, anointed by the Spirit (the oil) becoming a stone for the building of Bethel. Much later, when Simon first came to Jesus, Jesus said to him, “You are Simon, the son of John; you shall be called Cephas (which is interpreted, Peter)” (John 1:42). Both Cephas (Aramaic) and Peter (Greek) mean stone. Like Peter, we all need to be changed into stones for building Bethel. The Lord makes the change of name but we need to cooperate by following Him as Peter did. May we follow even when we make mistakes, as Peter did. Despite our mistakes, may the Lord inquire of us more than once (as He did of Peter) “do you love Me”? (John 21:15-17). Let’s give the answer Peter gave, “Lord, You know that I love You.” May we love Him and love Bethel unto New Jerusalem. * Life-study of Genesis by Witness Lee, message 78, sections 1-2, © LSM. Photo courtesy of U.S. government. In Revelation 14:1, 4 John tells us, “And I saw, and behold, the Lamb standing on Mount Zion, and with Him a hundred and forty-four thousand, having His name and the name of His Father written on their foreheads….These are they who follow the Lamb wherever He may go.” The name of the Lamb and of the Father written on these believers is a key to their following the Lamb. Although Revelation 3:12 is specifically about the overcomers, verse 22:4 says of all who are part of New Jerusalem, “His name will be on their foreheads.” May we all pray, my Lord and my God, possess me, write Your name on me, and make me fully one with You and with New Jerusalem. * These quotes are note 3 on Rev. 14:1 and part of note 3 on Rev. 3:12 in The NT Recovery Version Online, © 1997-2012 by LSM. Bible verses quoted in these posts are from The Holy Bible, Recovery Version, published and copyrighted by Living Stream Ministry, Anaheim CA, 2003. 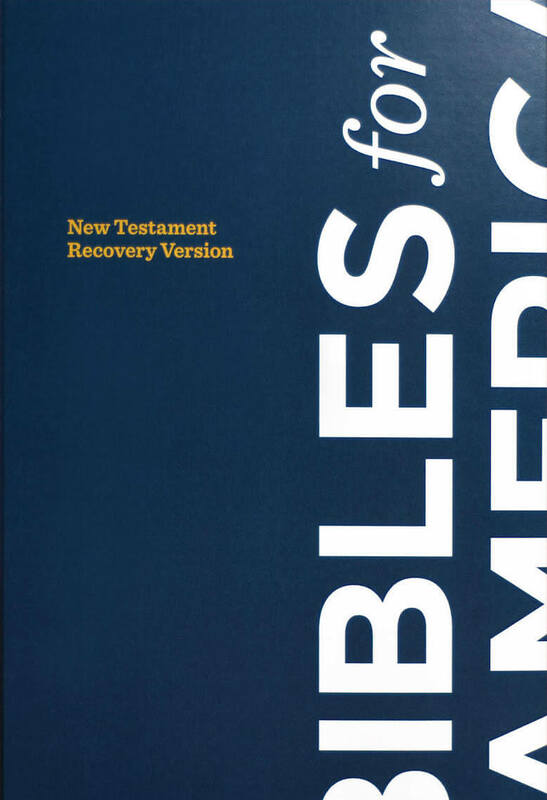 The New Testament of this Bible, with its outlines, footnotes, and cross-references, may be viewed at online.recoveryversion.org; this too is copyrighted by Living Stream Ministry. Verse 3 tells us that those who are with the Lamb are singing a new song and verse 4 tells us, “These are they who follow the Lamb wherever He may go.” Eventually the Lamb will be in New Jerusalem. 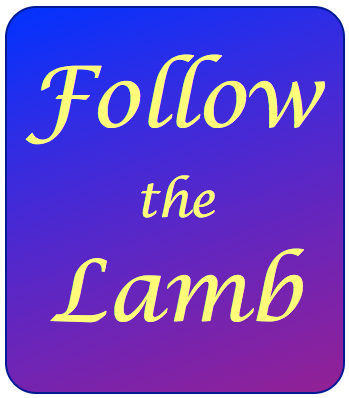 Since we desire to follow the Lamb, let us look at a few verses about following. Revelation 14:3 mentions the Lamb’s followers singing a new song, so we could pray, Lord fill my heart with songs to You. In Matthew 4:19-20, Peter and Andrew left their nets and followed the Lord. Most of us do not need to leave our occupation but we do need to be saved from what occupies our attention. The way to be saved is to be attracted by the Lord. This was Paul’s testimony in Philippians 3. In verse 8 he says, “I count all things to be loss on account of the excellency of the knowledge of Christ Jesus my Lord.” Lord, show me more of Your excellency. In Matthew 16:24 Jesus said, “If anyone wants to come after Me, let him deny himself and take up his cross and follow Me.” We need to drop our opinions, preferences, and desires in order to pick up the Lord’s. This is for His building of His church and for His kingdom (16:18-19). To deny ourself is to live in the reality of our crucifixion with Christ. We cannot do this by ourselves, but by His operation in us*. In John 21:15-22 Jesus encouraged Peter to follow Him. This following is based on loving the Lord (v. 15-17), caring for His flock (v. 15-17), denying ourself (v. 18-19), and not comparing ourselves with other believers (v. 20-21). Since this sequence begins with love, let’s pray, Lord Jesus, please fill my heart with love for You every day. * For example, see this note on Philippians 3:10 in The NT Recovery Version Online.